Study Daily Current Affairs from Daily GK Update on Bankersadda and Adda247 app, and stay updated as well as prepare for General Awareness section of bank exams. It's time to gear up your preparations for IBPS PO and Clerk and with the daily dose of current affairs, you can easily prepare G.A and score well. i. 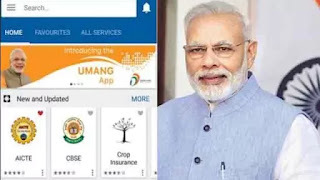 Prime minister Narendra Modi has launched Umang mobile application, an integrated platform for government to citizen services. Umang- an acronym for "unified mobile app for new age" e-governance - currently hosts around 162 services from 33 government departments of central and state governments. The app has been developed by the ministry of electronics and information technology (MEITY). ii. Some of the services relate to Aadhaar, DigiLocker, Pay Gov, Bharat Bill Payments System (BBPS), and CBSE. The app provides easy facility for provisioning the services through mobile without long drawn detailed project report (DPR) /bidding process. i. 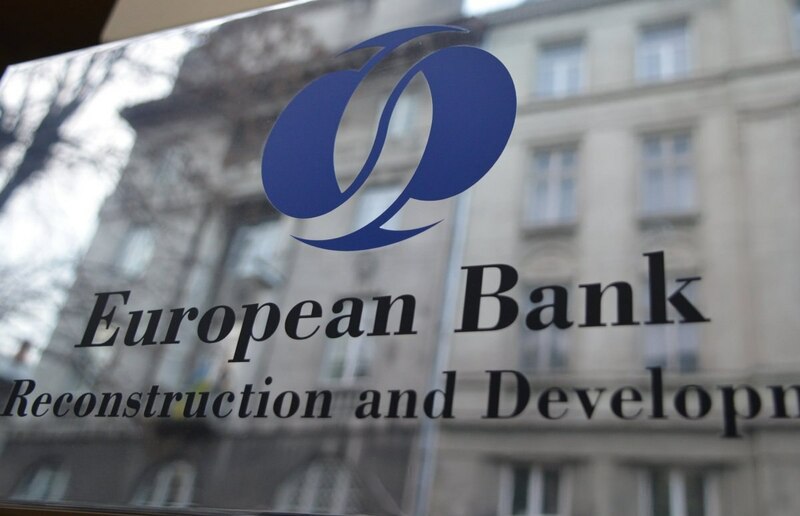 Union Cabinet chaired by Prime Minister Narendra Modi has approved India's Membership for European Bank for Reconstruction & Development (EBRD). Membership of the EBRD would enhance India's international profile and promote its economic interests and contribute to an improved investment climate in the country. ii. It would increase the scope of cooperation between India and EBRD through co-financing opportunities in manufacturing, services, Information Technology, and Energy. 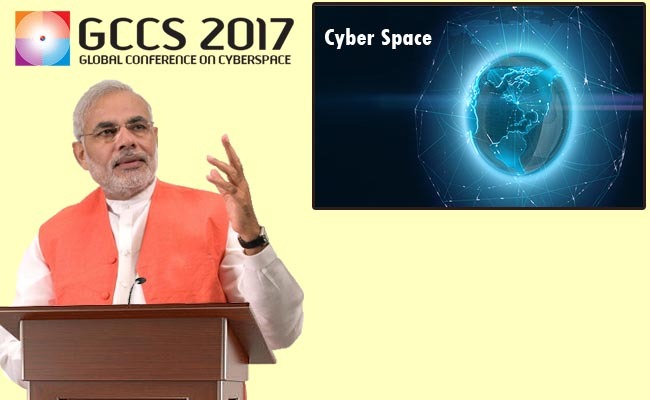 i. PM Narendra Modi has Inaugurated fifth global conference on cyber space, he stated rapid change in digital domain has brought changes in the entire world in New Delhi. ii. According to PM Digital technology has emerged as a great enabler and helping business and economies grow. 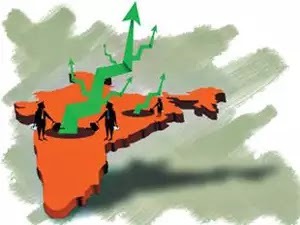 i. India has improved its ranking by three notches to 51 globally in terms of ability to attract, develop and retain talent while Switzerland topped the list compiled by leading global business school IMD. ii. Globally, Europe continues to dominate the rankings, with Switzerland, Denmark, and Belgium being the most competitive countries. Austria, Finland, the Netherlands, Norway, Germany, Sweden and Luxembourg made up the top 10.
i. The government has constituted a task force for redrafting the 50-year old income tax law in sync with the economic needs of the country. The six-member task force will have Arbind Modi, CBDT Member (Legislation) as the Convener and other members, including Girish Ahuja (chartered accountant), Rajiv Memani (Chairman and Regional Managing Partner of EY) and Mansi Kedia (Consultant, ICRIER). ii. Prime Minister Narendra Modi, during the annual conference of tax officers in September, had observed that the Income-tax Act, 1961 was drafted more than 50 years ago and it needs to be redrafted. 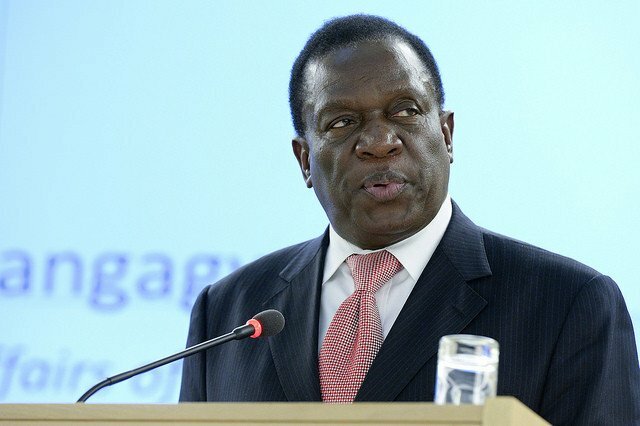 i. Zimbabwe's former Vice President Emmerson Mnangagwa will be sworn in as the President of the country. Speaker of Parliament Jacob Mudenda stated that the ruling ZANU-PF party has nominated him to fill the vacancy left by Mr Robert Mugabe. Mr Mugabe stepped down after 37 years ruling the country. ii. Mr Mnangagwa's dismissal from the Vice President post led the ruling party and the military to intervene and forced Mr Mugabe to resign. Central Bank? of Zimbabwe: ?Reserve Bank of Zimbabwe. The Zimbabwean Dollar is the currency of Zimbabwe. 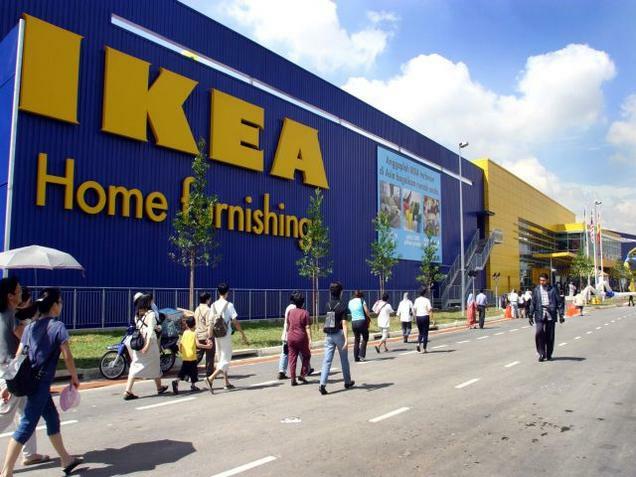 i. Swedish home furnishing major IKEA has launched its first experiential centre 'IKEA Hej HOME' in Hyderabad, ahead of opening its first store in the country at the same state in spring 2018.
ii. 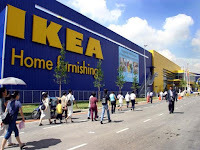 Designed for a six month duration, IKEA Hej HOME will familiarise customers with IKEA home furnishing solutions and offer a first-hand experience of an IKEA store. i. 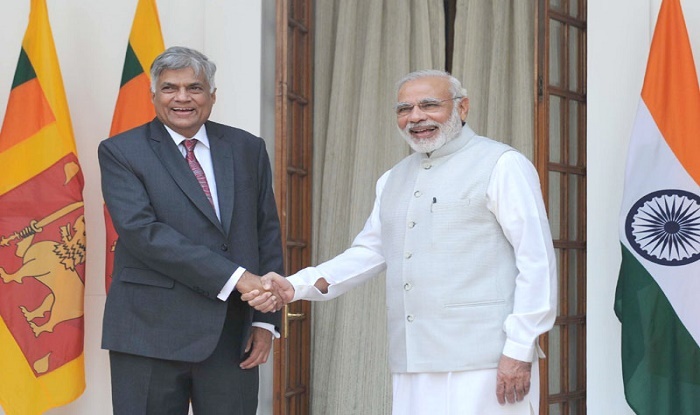 Prime Minister Narendra Modi met Sri Lankan Prime Minister Ranil Wickremesinghe. The Sri Lankan Prime Minister, who arrived in India on a four-day visit, will hold bilateral talks with Prime Minister Modi and will also call upon President Ram Nath Kovind. ii. Earlier in the day, Wickremesinghe participated in the opening ceremony of the 5th Global Conference on Cyber Space (GSSC), which was inaugurated by Prime Minister Modi.